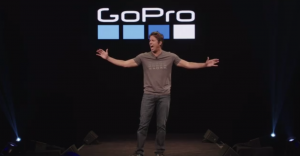 Earlier this week, Nick Woodman took to the stage at GoPro’s live launch event to reveal what myself and all GoPro Enthusiasts have been waiting for: GoPro Hero 5 Black, the newest version of GoPro’s flagship camera, the Hero5 Session, and Karma–the drone “that’s so much more than a drone”. Although we’ve been dissecting and disseminating leaked photos, videos, and possible user manuals about the Hero 5 for weeks now, GoPro did a mighty fine job of keeping the details of the Karma under wraps. In only about 35 minutes, Woodman shared details about both new cameras and literally unpacked the Karma on stage in the live stream. We also learned about a little dongle called Quik Key, and a little something about GoPro Plus, which I’ll get to in a moment. And, since what good is having a ton of awesome footage if you can’t do anything with it, GoPro is bringing it’s Quik mobile app to the desktop. But what does it all mean to you? How does the Hero 5 black and session compare to the Hero 4 and session? Is it worth the upgrade? And what’s all the fuss about the drone that’s more than a drone? Let’s check it out. The body itself not only looks different, it is different–it’s waterproof, without a case, up to 10 meters (30 feet). It also has image stabilization and voice control–two features we new GoPro needed in order to stay competitive among other action cameras. Voice control works with seven languages: English, Italian, Spanish, French, Japanese, German, and Chinese. And finally, the new GoPro comes with the frame mount, something that used to cost extra with previous models. You can pick up the Hero 5 Black for $400 and it will be available on October 2nd. Another cool feature of the new Hero 5 that it has three microphones for improved sound quality and a 2-inch touchscreen display with a re-designed interface that allows you to adjust exposure and settings as you view your subject. Hero 5 Black also has a GPS, but it’s unclear how that information can be used in your footage–can it be overlayed? Hopefully, GoPro has something up their sleeve or we’ll learn more about that as the camera gets into real users hands. Speaking of getting real users hands on the camera… as a member of the GoPro Family team of influencers, I am told there is a Hero5 on it’s way to me. I will most definitely post an unboxing and review video as soon as I possibly can, so make sure you’re subscribed. 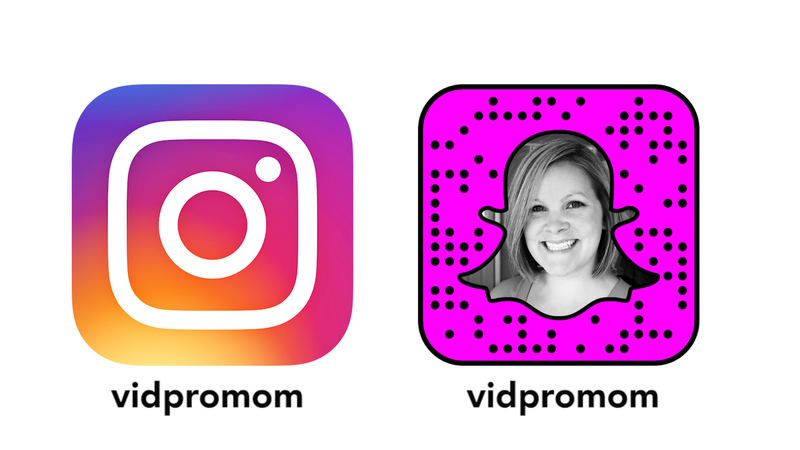 Oh, and follow me on Instagram and Snapchat if you want to see it all real time! So how does the Hero 5 Black compare to the Hero 4 Black? 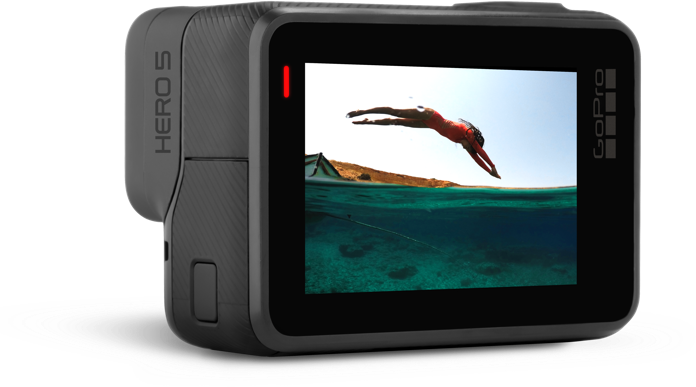 Well, the Hero 5 shoots the same as a Hero 4 Black – up to 4K resolution at 30 frames per second, and still images up to 12 MB. 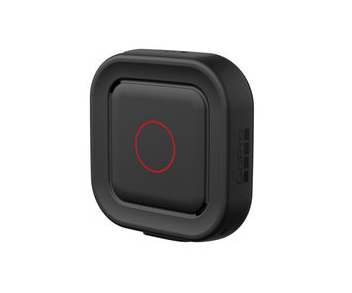 A few things that GoPro didn’t show us in their announcement were that there are actually 3 Quik Keys available: one for apple devices, one with a USB type c connector, and one with a microSD connector. The Hero 5 also uses a new battery, so it won’t work with your Hero 4 batteries. If you want more protection or plan to dive with your Hero 5 black, you’ll need to purchase the Super Suit for $50. There are also 3 dive filters available for the Super Suit. And since the Hero 5 black is waterproof without a case, it also has a replaceable lens protector made from Corning® Gorilla® Glass. If you scratch or break the protector, you can get a spare one for $20. Then there’s this thing called Remo, which is a waterproof, voice-activated remote. For $80, you can buy this one-button, wearable remote that allows you to press record from up to 10 meters away from your Hero 5 or Hero 5 Session. Speaking of the Session, the new Session looks a lot like the original, but it does have a few improvements like image stabilization and voice control. It also shoots video up to 4K now and photos up to 10 megapixels. And just like the original, the Hero 5 Session is waterproof without a case. 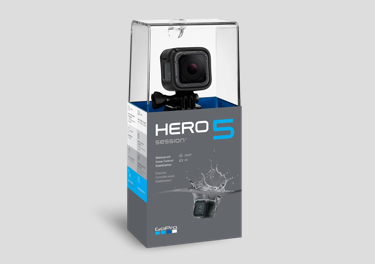 The Hero 5 Session is priced at $300 and will be available on October 2nd. Both the Hero 5 Black and Hero 5 Session allow for the ability to upload footage via GoPro Plus, GoPro’s new cloud service. GoPro Plus allows for automatic upload of your footage to the cloud, where you can have access to it across all your device and create awesome videos on the go. Membership to GoPro Plus includes access to subscriber-only apparel and 20% off of mounts and accessories. It’s reported to cost $5 per month, and you can store up to 35 hours of video, or 62,500 photos or a combination of the two. Videos are stored at a resolution UP TO 1080p – so if you shoot some 4k footage and upload it to GoPro Plus, it will only store the 1080 version of it. 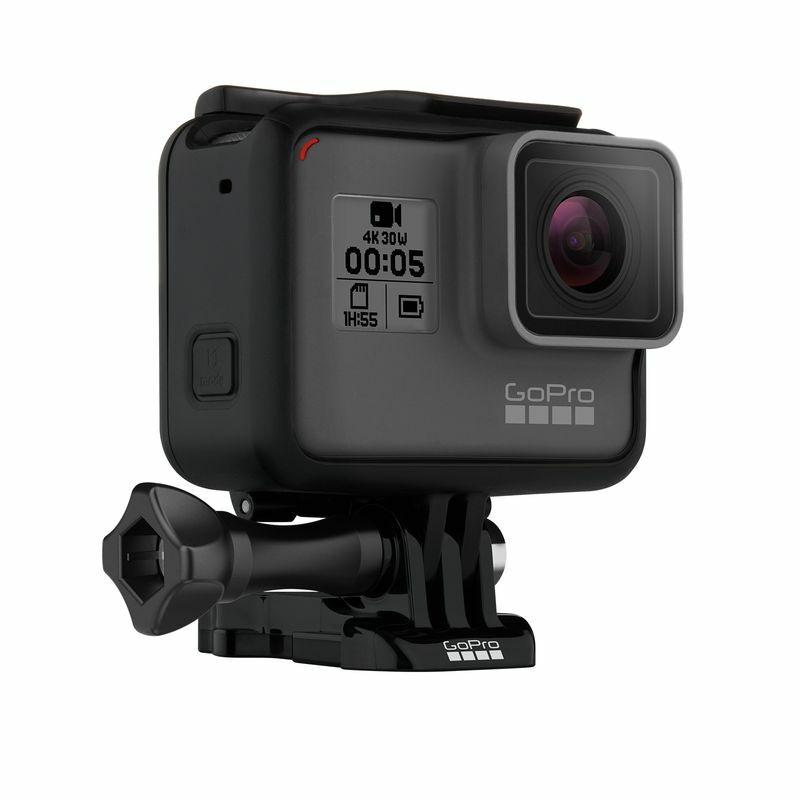 GoPro Plus will be available on September 29th. 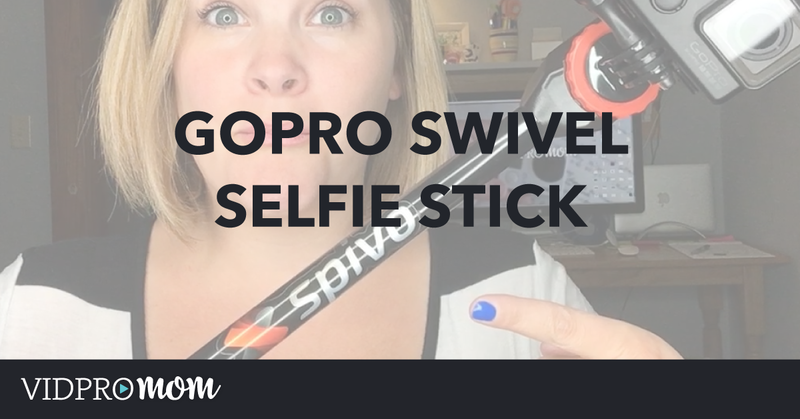 Have you used GoPro’s “Quik” mobile app? It actually edits your footage for you, right on your phone. It’s pretty neat… and now GoPro is bringing it to the desktop. They did not say when it would be available, but I assume it will be free, as is the Quik mobile app. It’s actually a kit that includes a drone with foldable arms, a removable gimbal, a hand grip, and a flight controller. It all fits into one durable backpack, and will cost $800, or you can bundle it with a Hero 5 Session for $1000, or the Hero 5 Black for $1100, saving you a hundred bucks either way. 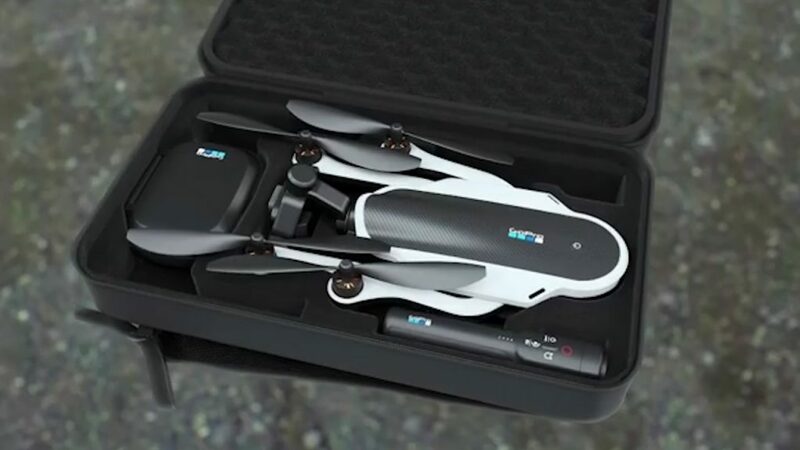 GoPro promises that the Karma drone is extremely easy and safe to fly for first-time drone users. It also has four auto paths which means you can tell the drone to take a “dronie” (essentially a massive selfie), circle around your subject, follow a subject along a straight line, or fly in a straight line away from you, then come back. I always hear the drones are difficult to learn, so if GoPro has made it easy for first-time learners, that’s awesome. Sign me up. One of the coolest things about Karma is the removable gimbal. You can take the stabilizer off of the drone and attach it to the included handle, making it a hand-held or mountable gimbal. That’s pretty neat if you ask me. You can also purchase just the gimbal and Karma grip for $300. 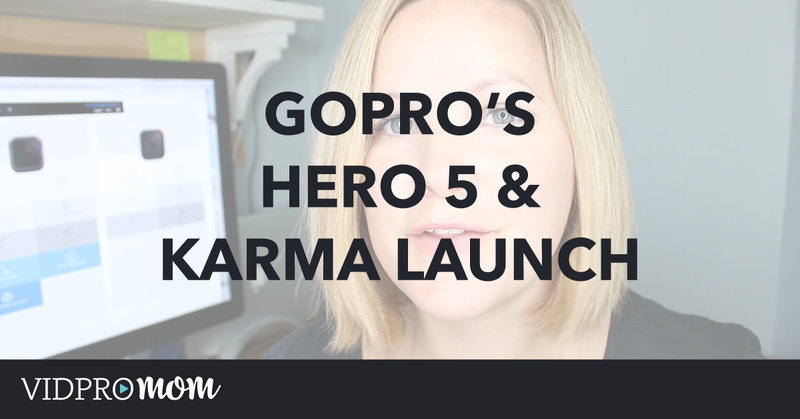 There is a ton more to know about the Karma, but it’s really better explained by GoPro in their own videos. Honestly, I wasn’t exactly expecting to be blown away by GoPro’s announcements. 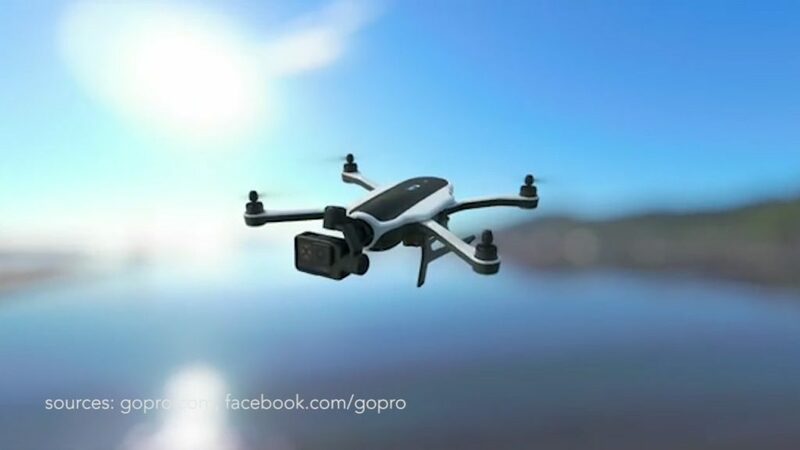 The camera specs had already been leaked, and no one seemed to believe that GoPro could develop a drone that would truly compete with the main players in the drone market. But everything we saw coming out of GoPro yesterday was actually pretty exciting. GoPro definitely exceeded my expectations, and I can’t wait to get my hands on the new camera! If you’re a fan of GoPro but you’re still left with a ton of questions, the best place to get them answered is in the GoPro Enthusiasts group on Facebook. Everyone in the group is extremely helpful and many have experience with all model GoPros and drones. I created the group for the GoPro Enthusiasts community as much as I created for myself–as a place to ask and answer questions, have discussions, and inspire each other to create awesome videos. Click here to join. Easy! 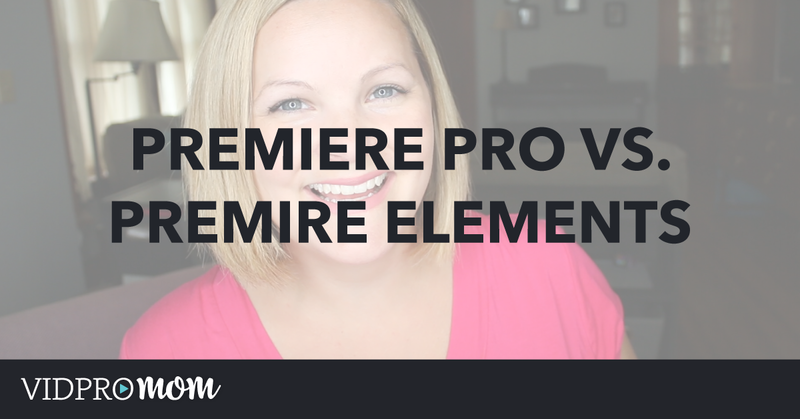 Previous Post: « Adobe Premiere Pro vs Premiere Elements – What’s the Difference? I’m wondering if you’ve already tried the EVO GP or EVO GP Pro by EVO Gimbals. You can check them out here at https://evogimbals.com if you haven’t. It would be good if you can review it since I’m planning to buy one and I’m on your blog all the time.